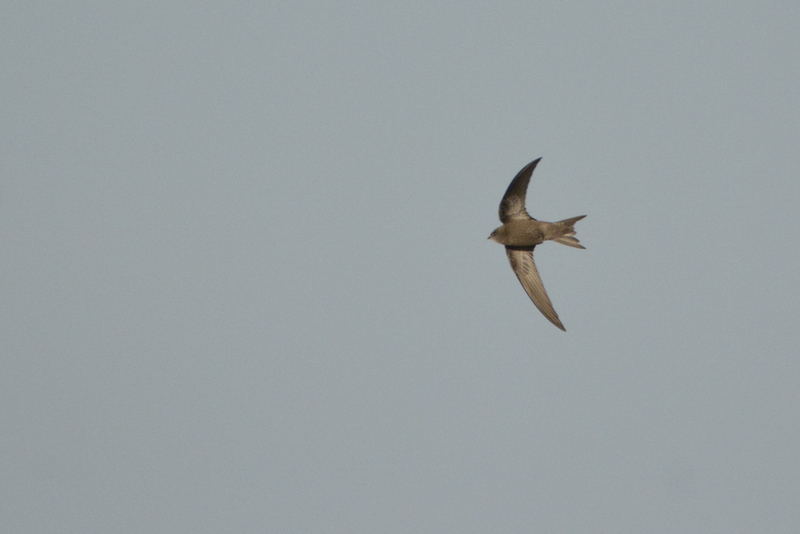 Back In Birdland: Pallid Swift. 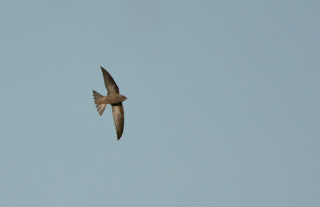 Overstrand/Cromer Golf Course. 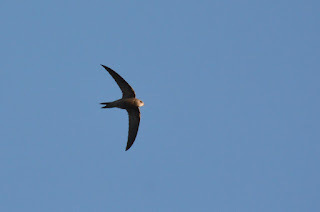 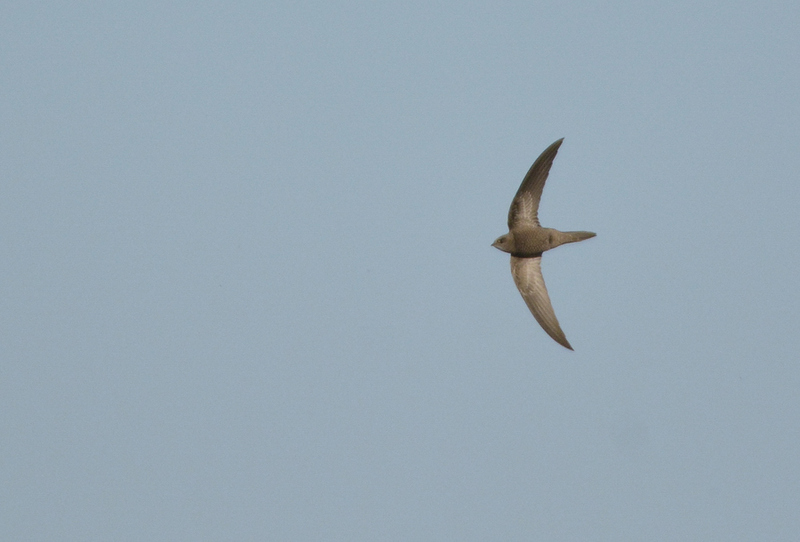 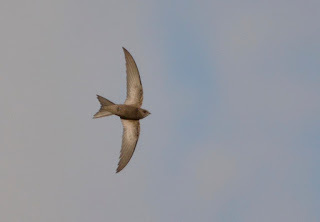 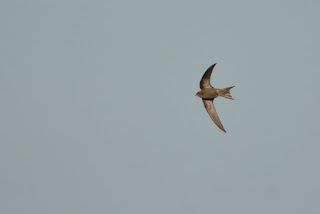 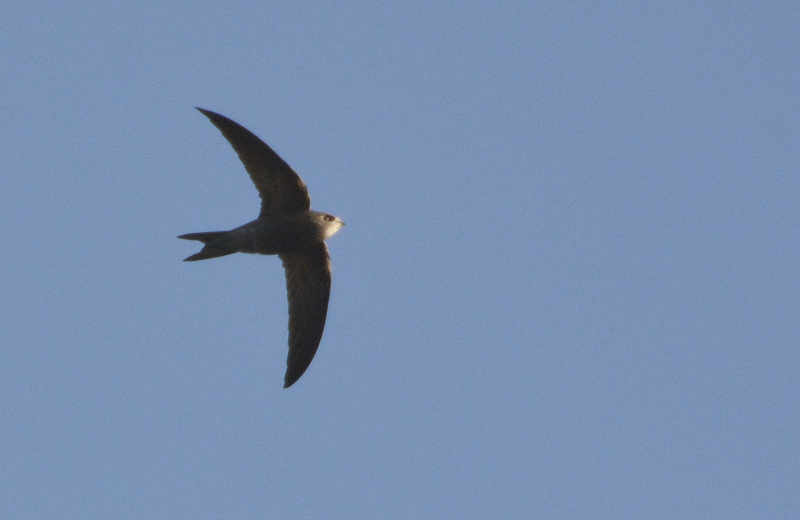 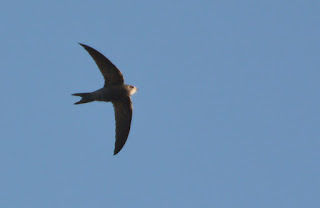 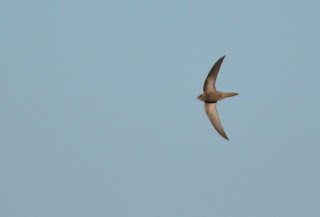 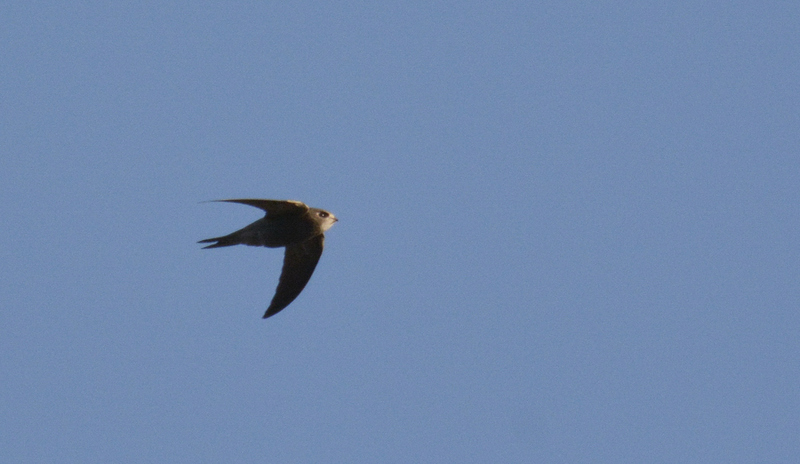 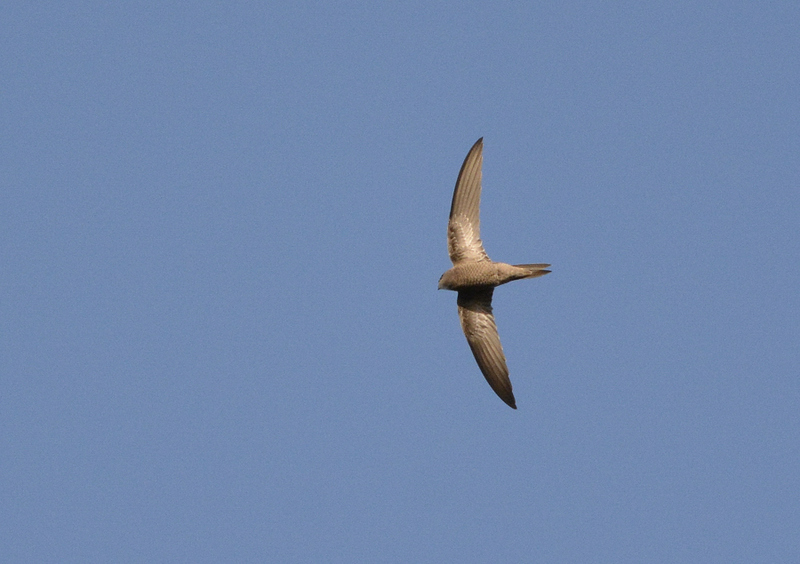 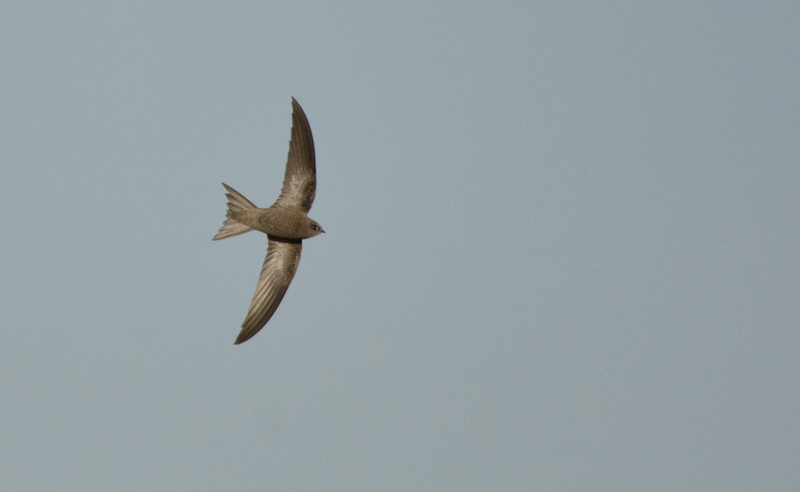 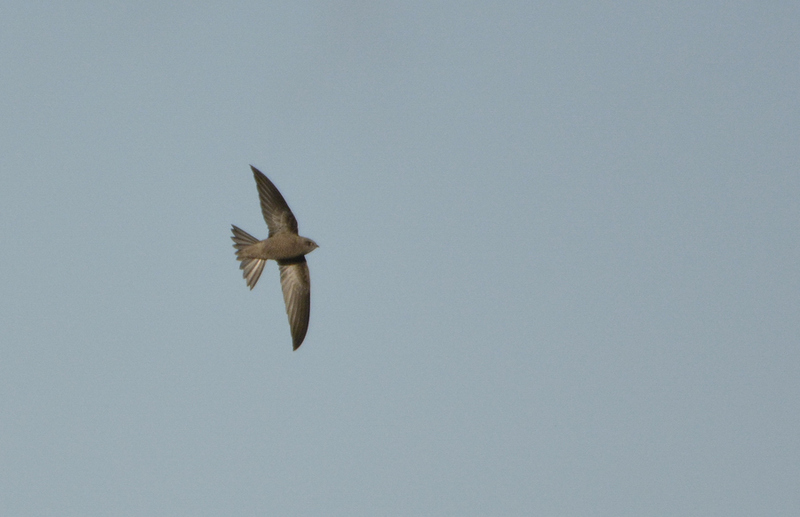 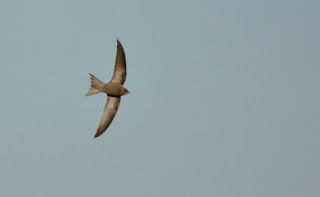 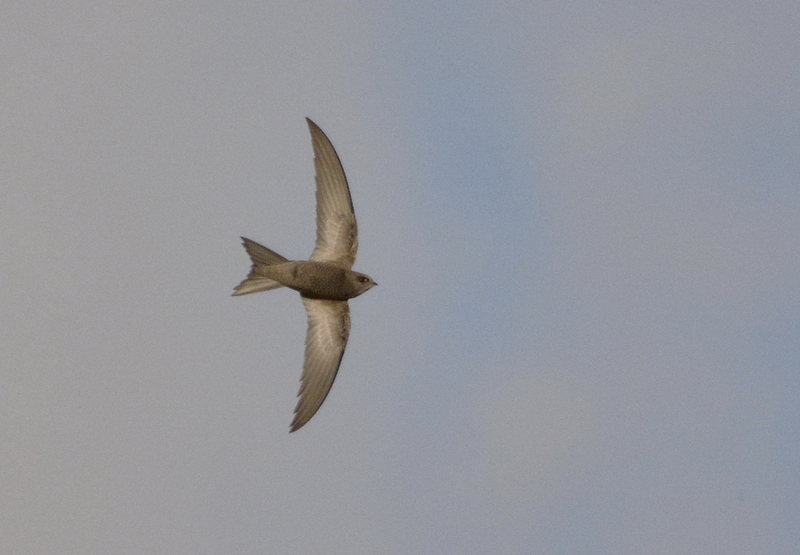 12th Nov.
Pallid Swift. 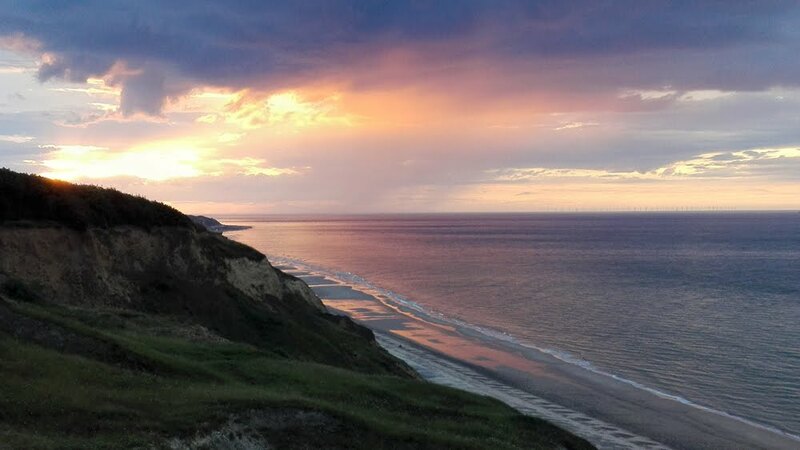 Overstrand/Cromer Golf Course. 12th Nov.
Pallid Swift showing along the cliff at Overstrand near the east end of the Cromer Golf course. 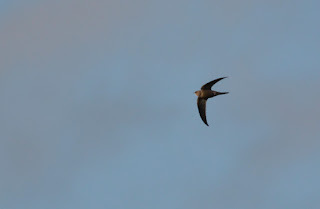 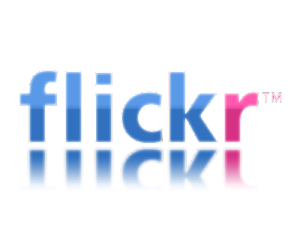 In true Swift photography wording....what a fast little sod! 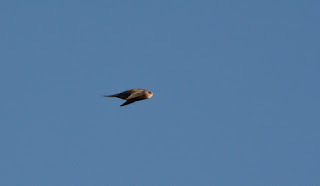 It showed well along the front for everyone but trying to get a photo was another matter, the autofocus on the camera could not deal with tracking it over the water, it simply vanished from view, there was plenty of cursing and colourful language from most trying to photograph it....I just had to laugh. 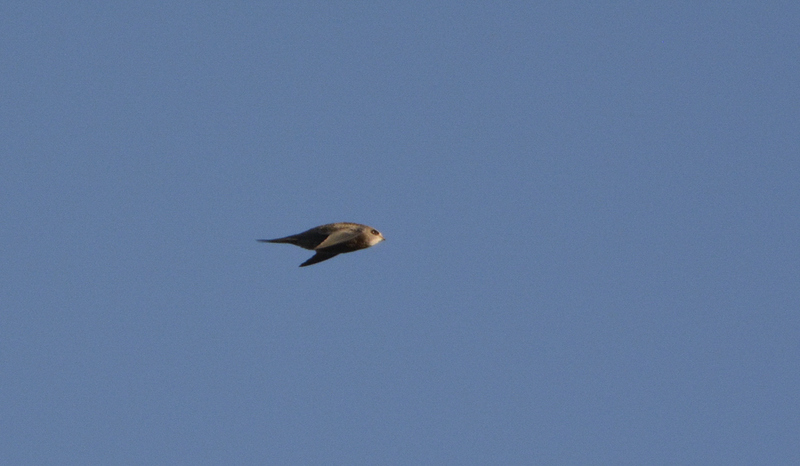 Over a thousand pics snapped off and just a fraction worthy as record shots, but a great bird to see.